Welcome to the Church of Saint Clare! We are pleased to have you as part of our parish family. 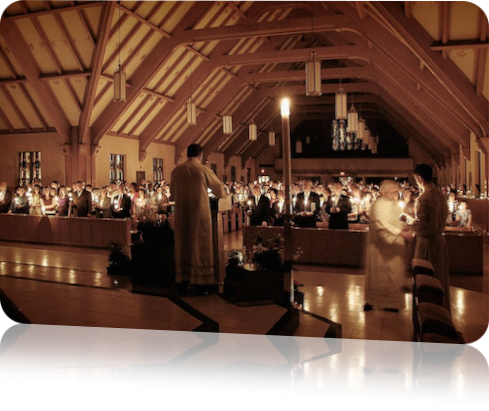 Ours is a large and diverse parish with countless opportunities for prayer and service. The following pages highlight many of the worship, education, social, and athletic activities that draw Saint Clare parishioners closer to God and one another. I invite you to enrich this Parish with your own gifts of time, talent, and treasure.